Maybe the best value in Fredericksburg. 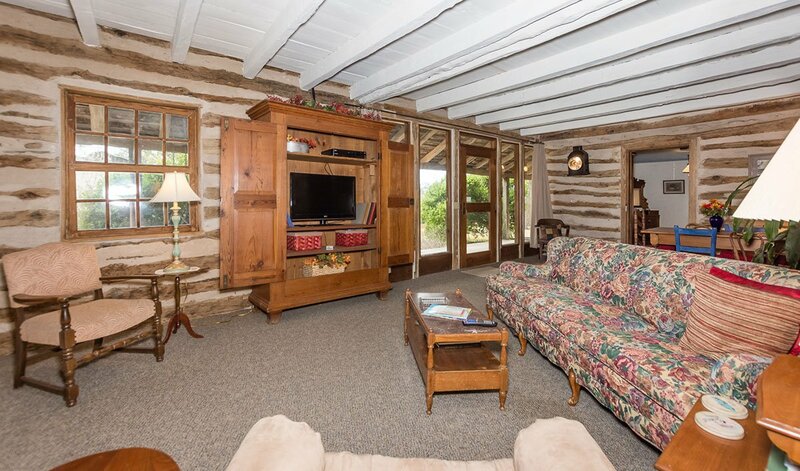 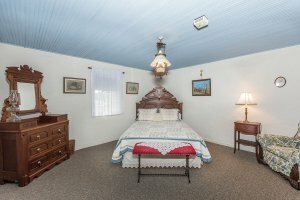 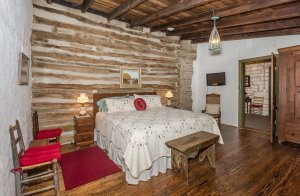 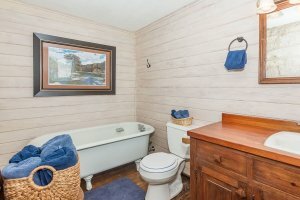 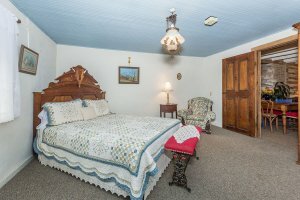 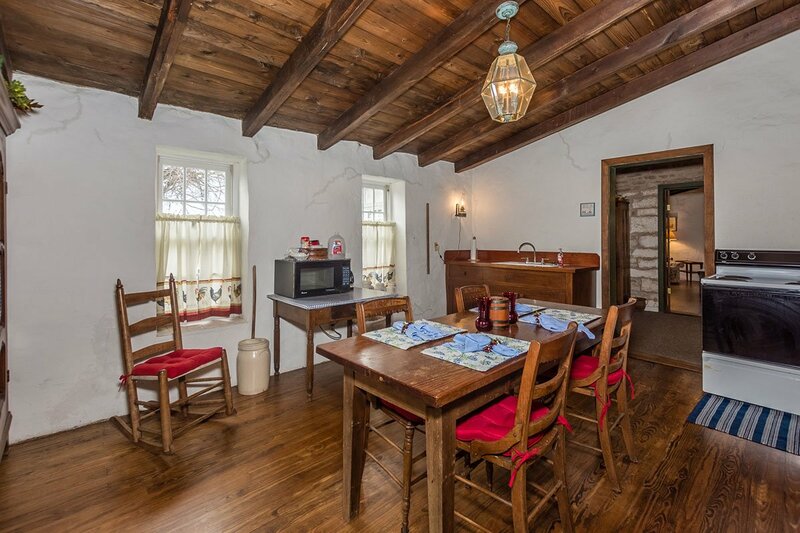 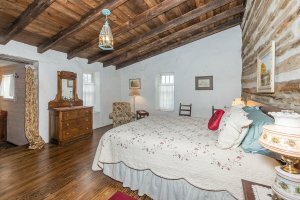 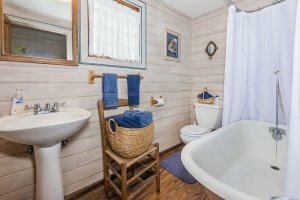 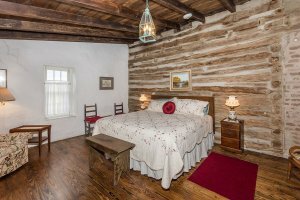 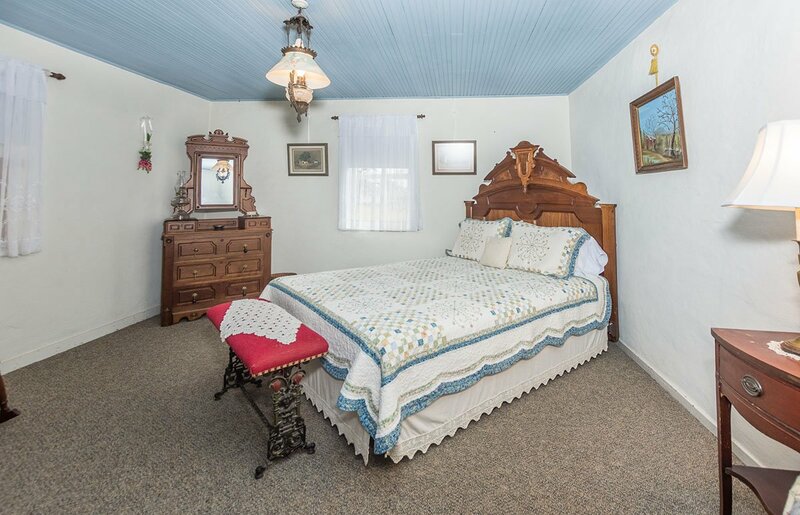 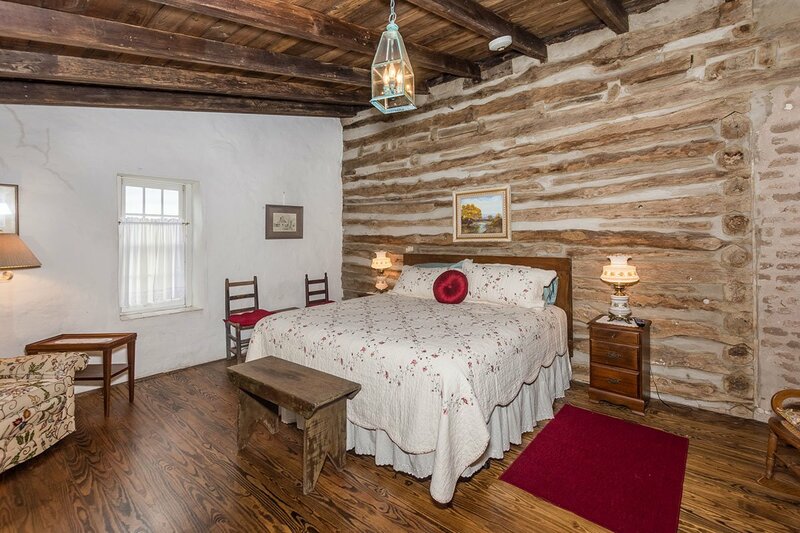 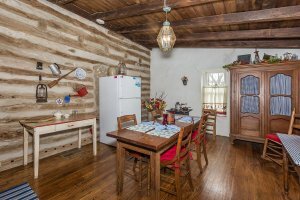 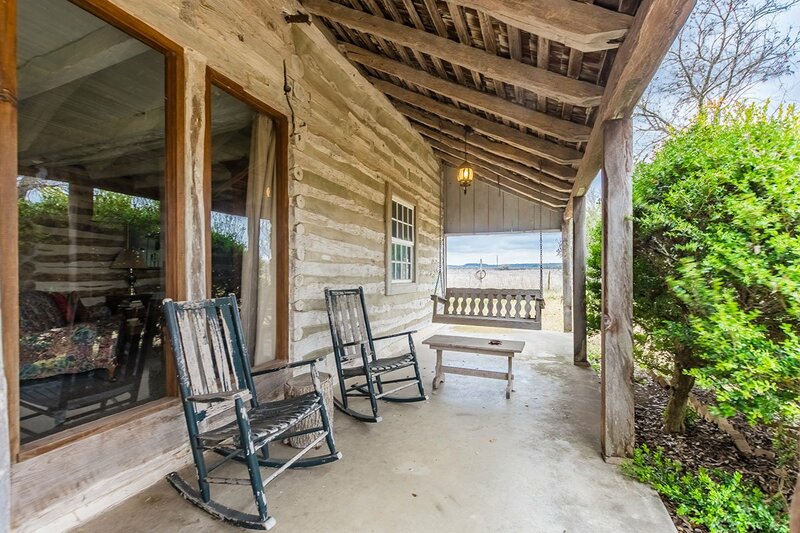 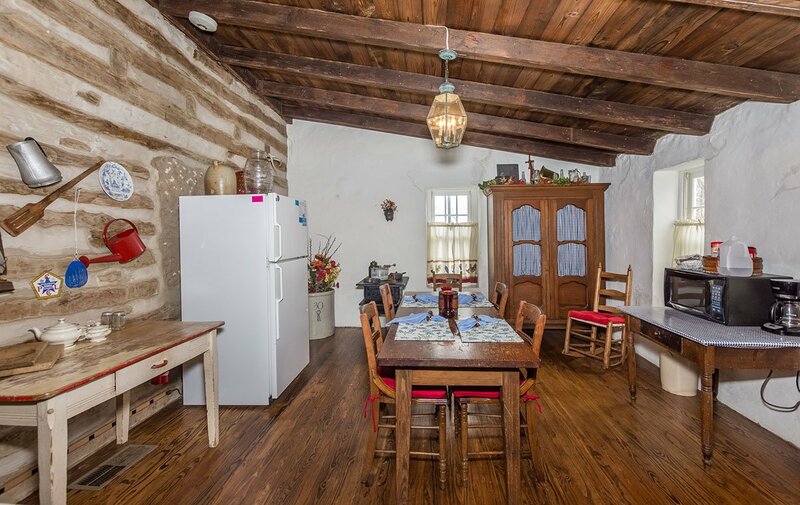 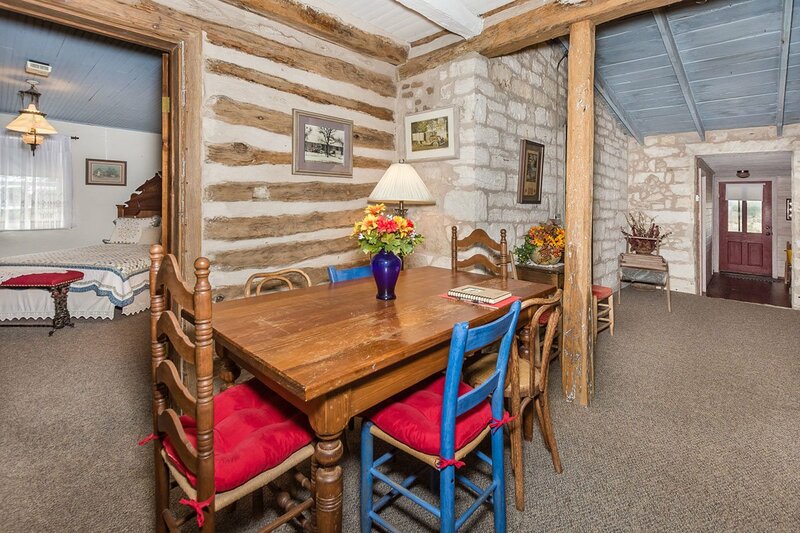 Wonderful 1850's vintage cabin with updated modern comforts. 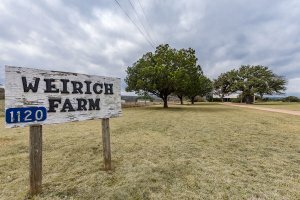 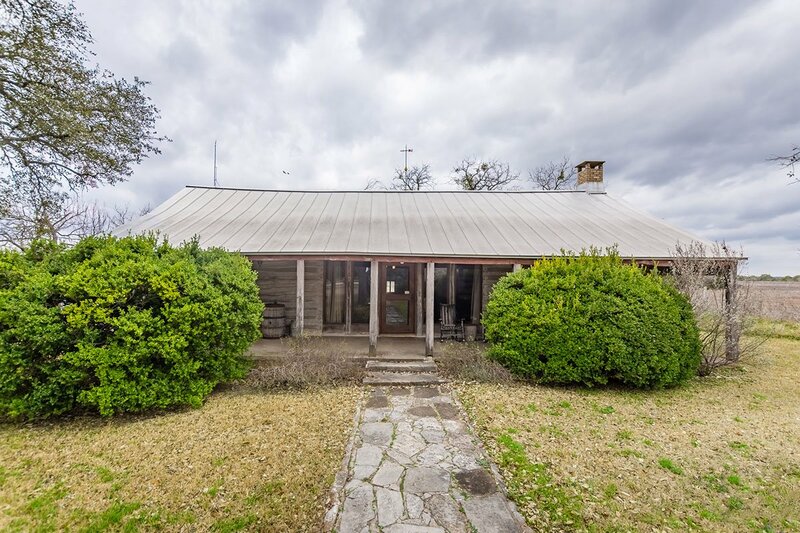 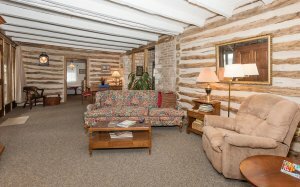 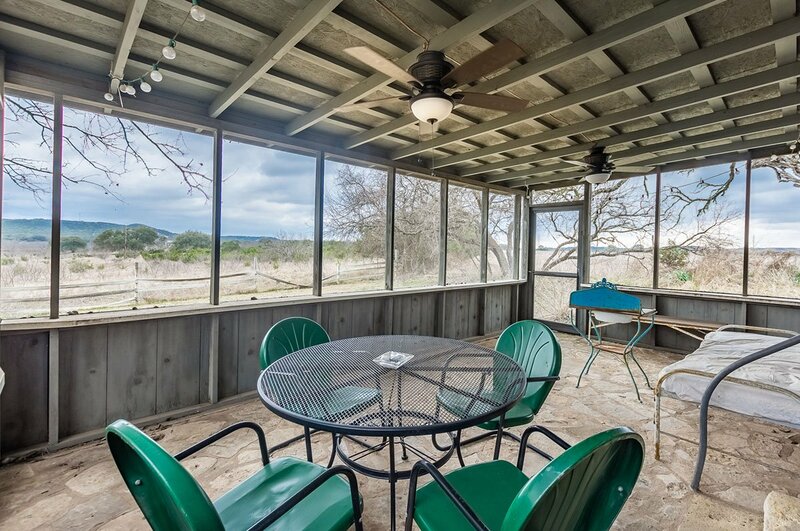 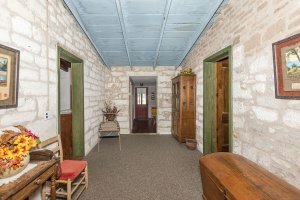 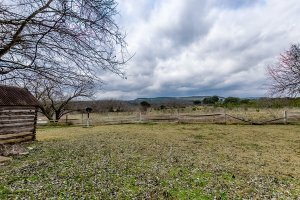 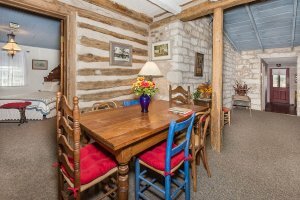 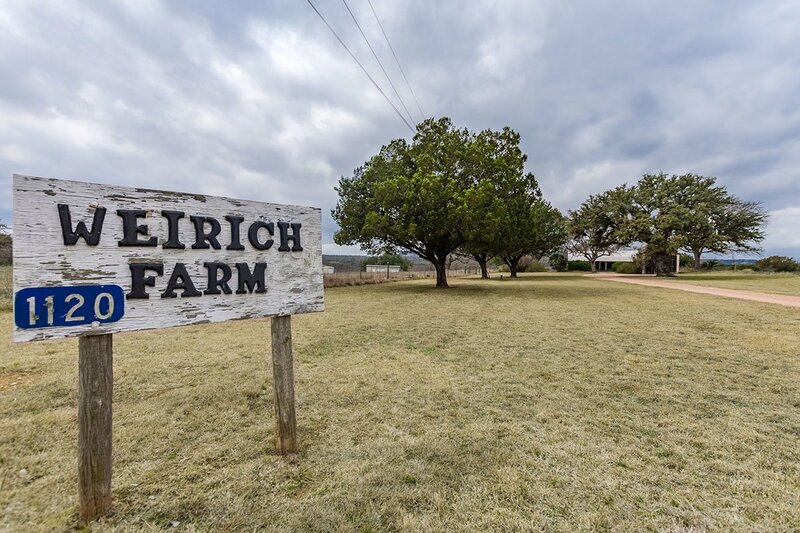 Historic house buff will love the sensitive restoration, preserving the log and stone craftwork of this home, situated in peace and quiet on 80 acres within 5 minutes of downtown. The old settlers knew how to pick house sites - there is a constant breeze across the porch on warm evenings, dotted with fireflies and gorgeous sunset views, while deer graze in the adjacent fields.